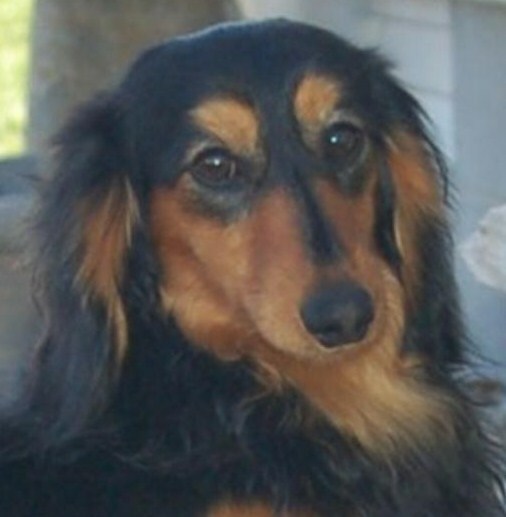 Stoneriver Creme Cashmere ("Bronson") has been bred to Sugarland Smalltown Girl ("Bitty"), pictured below. Puppies are due around December 15th, 2012. Expecting true miniatures with excellent conformation, temperaments, movement and wonderful coats. Colors expected are red, cream, black/tan, and black/cream. We are anxiously awaiting the completion of a Grand Championship campaign by our outstanding imported boy, AM/CAN Champion SniffNTells I Repeat the Beat ("Oliver"). When Oliver becomes a Grand Champion, he will be mated to a couple of our girls. Once proven, he will be made available as a stud for a very limited number of approved females. We expect Oliver's offspring to have the same excellent conformation and movement that he exhibits so well in the show ring. 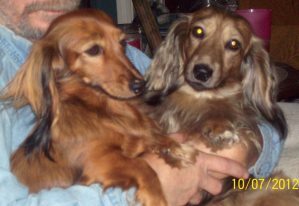 A very exciting upcoming breeding in early 2013 will be between our Smalltown Fly Me To The Moon ML, "Luna" and AM/NU/UCI INT'L CH BURDACHS BROWN EYED HANDSOME MAN, "Ehren " . Ehren is a very handsome shaded red boy with excellent conformation. 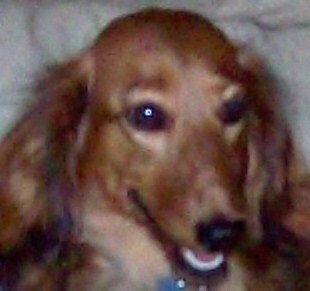 He belongs to my friend, Melissa Sworab, at Rabows Dachshunds. Thank you Melissa! We are so honored to add these lines to our program.